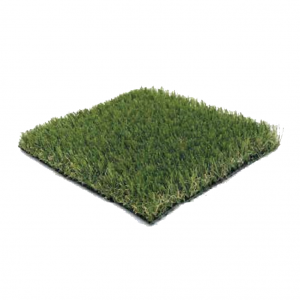 Revive the look of your garden for you and your family with this brilliant 30mm artificial grass. 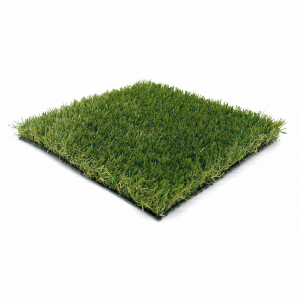 A soft surface and ideal height make it the perfect solution for a number of gardening applications. 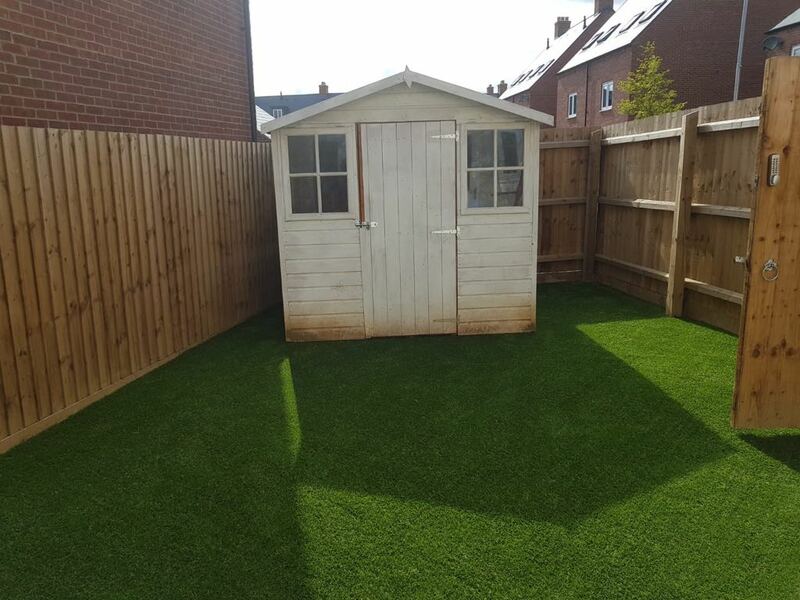 30mm – The perfect height for a number of applications – Completely transform your patios, front and back garden! 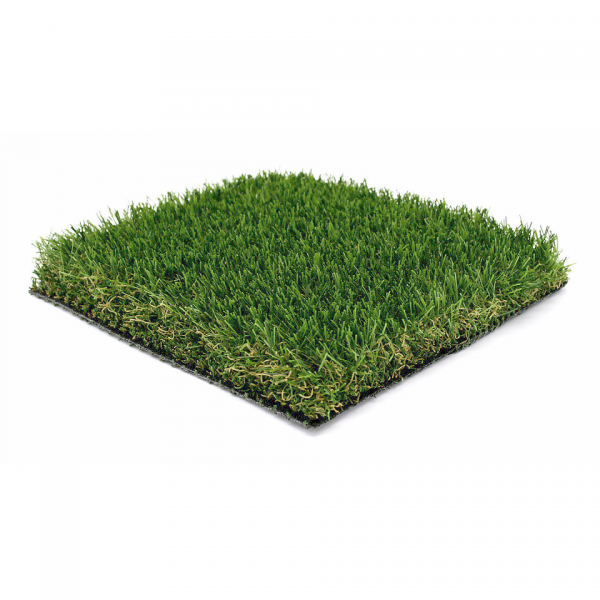 UV resistant – Beautifully green year round, no dry patches or worn areas! Child friendly – Perfect for those with children, no more muddy feet and no nasty surprises! 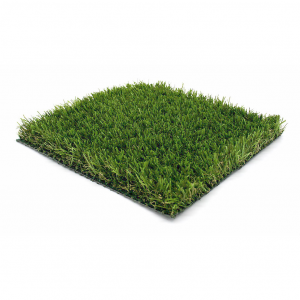 Pet friendly – Great for pets, easy to clean and no more digging!